Find paradise with a beachfront condo at Indigo Resort in Perdido Key Florida - this property features vacation homes that can sleep up to 10 people, making them an good choice as a second home or as a real estate investment. You will enjoy exclusive extras including monogrammed over-sized bath towels, luxury sheets, and deluxe bath amenities. Indigo’s two gulf-front towers contain 177 luxury condominium units that feature 2, 3 and 4 bedroom floor plans, private, interior Foyer entrances, full kitchens, ceiling to floor Gulf views, private balconies and covered parking. Each Tower lobby enjoys its own Social Room with fireplace, TV and Catering Kitchen, Mail Room with internet access and Fitness Center with panoramic Gulf views. Watch a movie in Indigo’s own private theater. Indigo resort amenities include a 6,000 sq. ft. lagoon-style pool with zero entry access accented with a tropical waterfall, a children's water play area, elevated spa and gazebo, Hydro tennis courts, a fitness center, social club and state-of-the-art theater. Venture off site and begin exploring more fun things to do in and around the Key. For kids of all ages, a visit to the Pensacola Naval Aviation Museum is a must. Only a short drive away, you will be transported back in time as you tour real planes and memorabilia of times past. 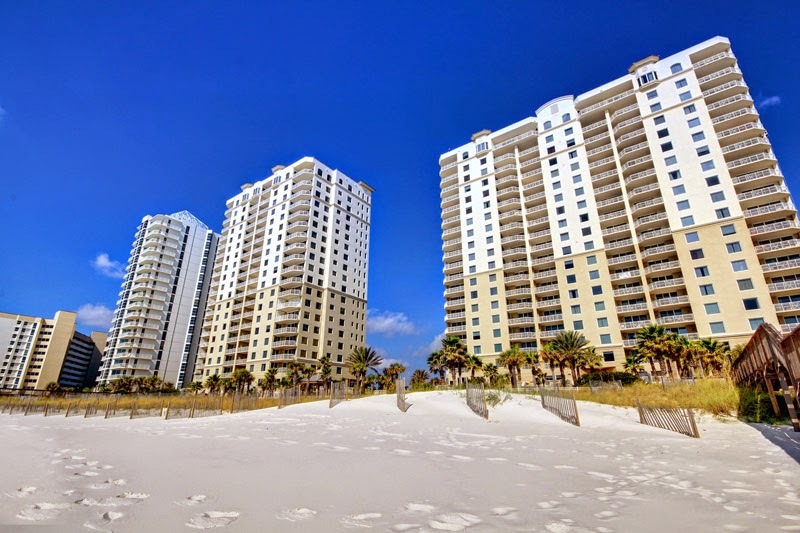 Perdido Key is ideally located between Pensacola Beach, Florida and Orange Beach, Alabama - come experience coastal living at Indigo Condominiums.